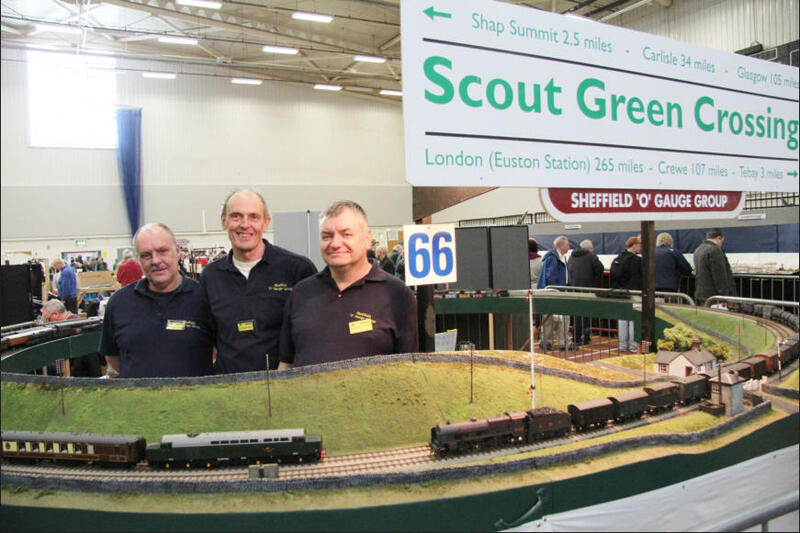 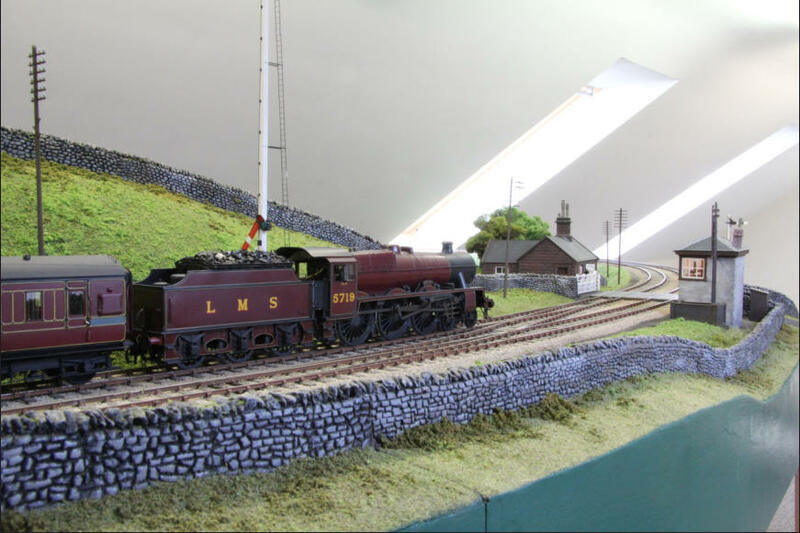 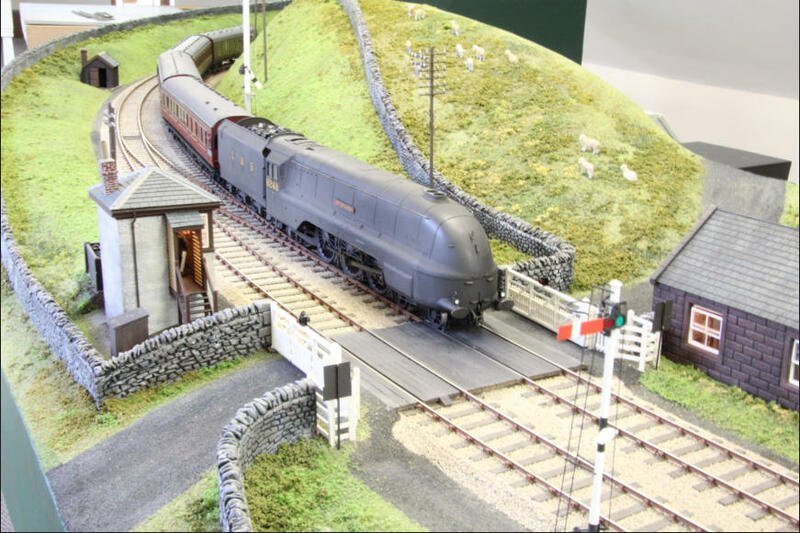 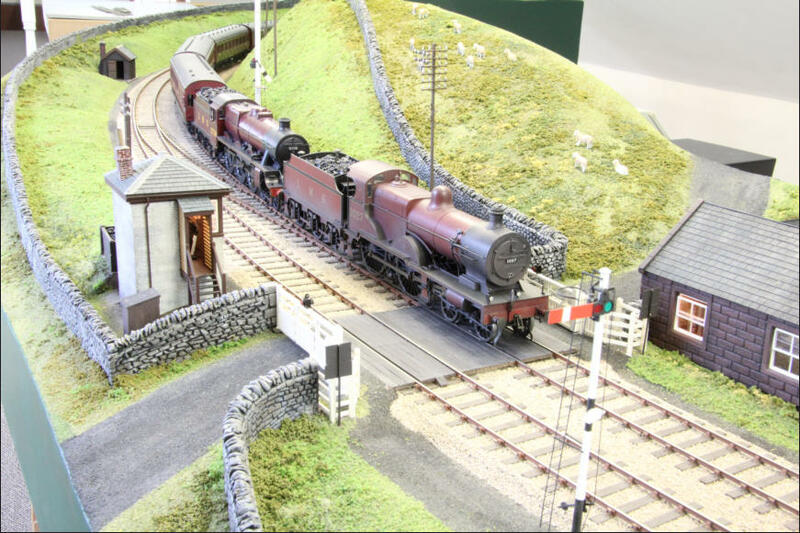 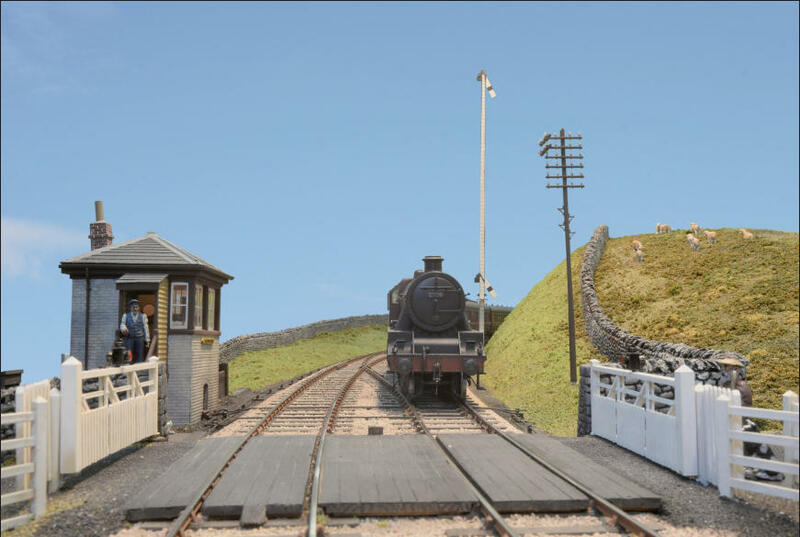 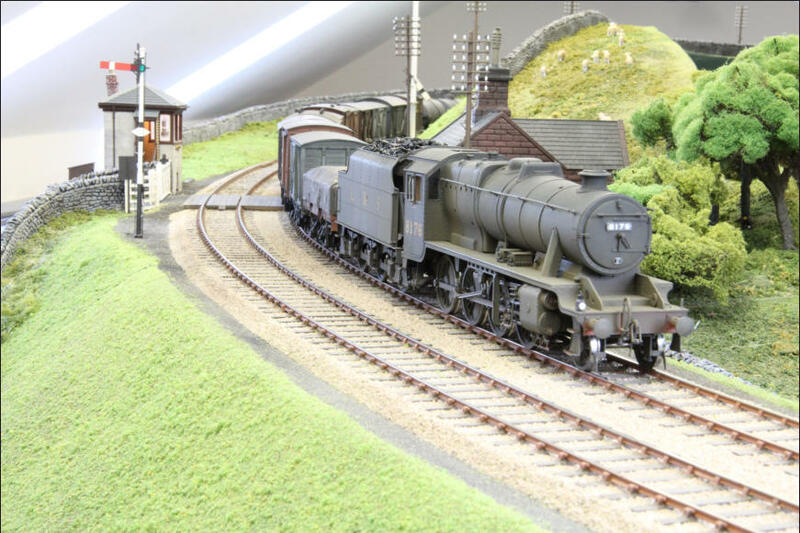 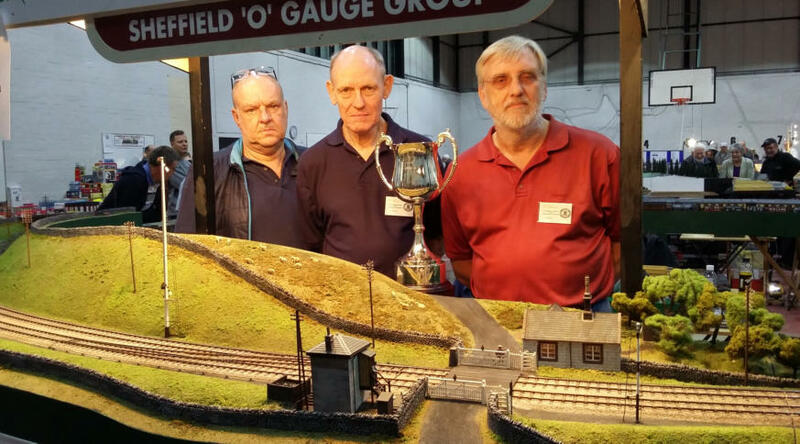 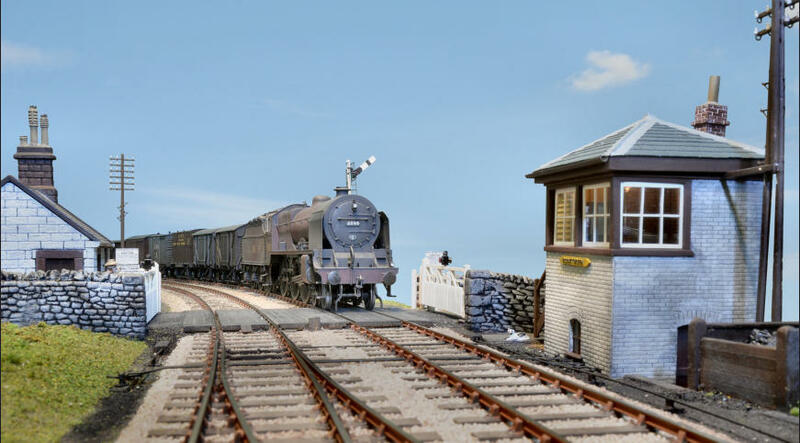 This layout is owned by Paul Scott, and represents Scout Green signal cabin and occupation crossing on the West Coast Main Line, half way up Shap Fell. 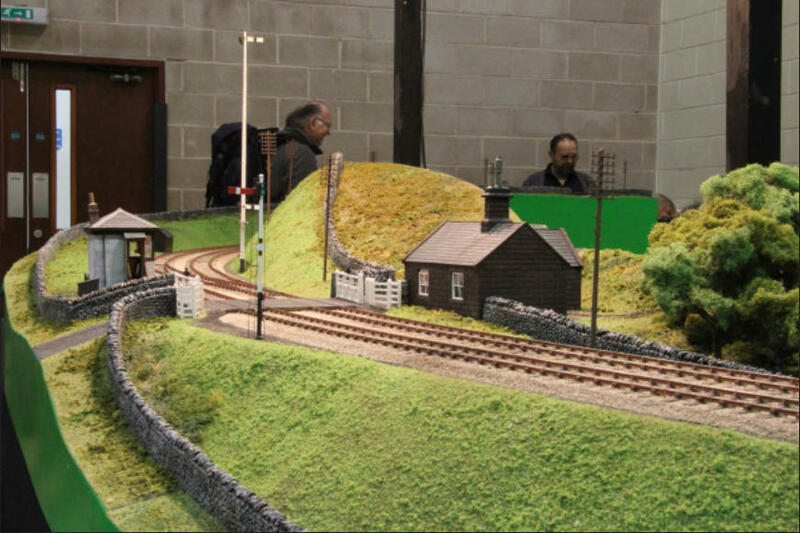 The layout is to 7mm finescale standards and measures 18' x 17' overall. 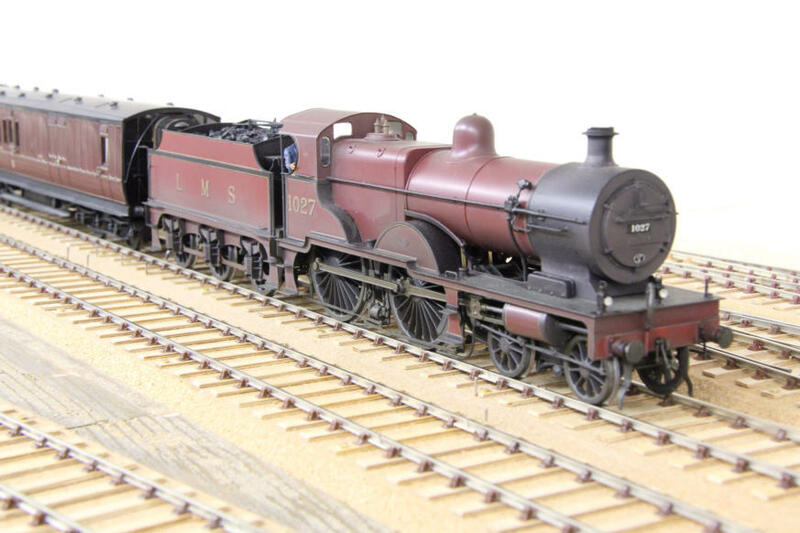 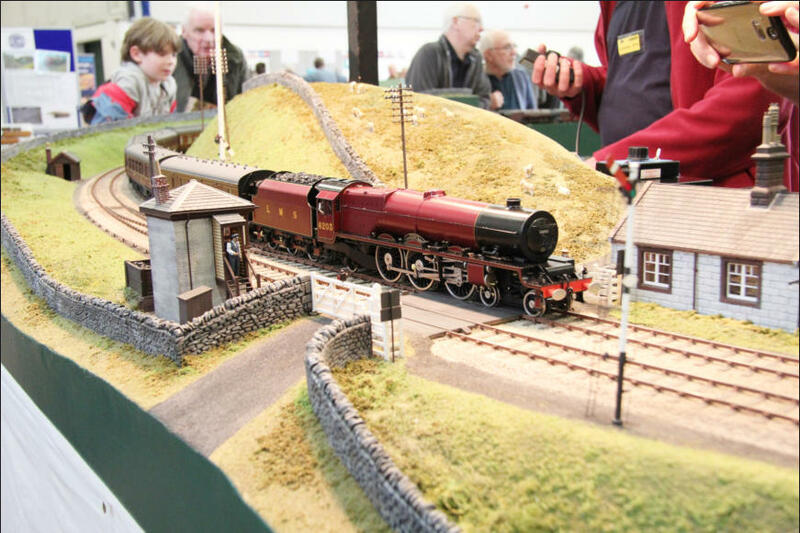 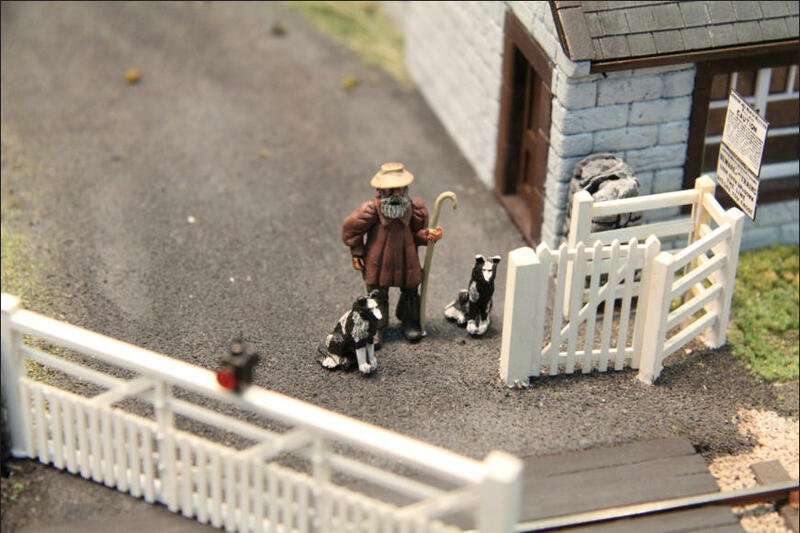 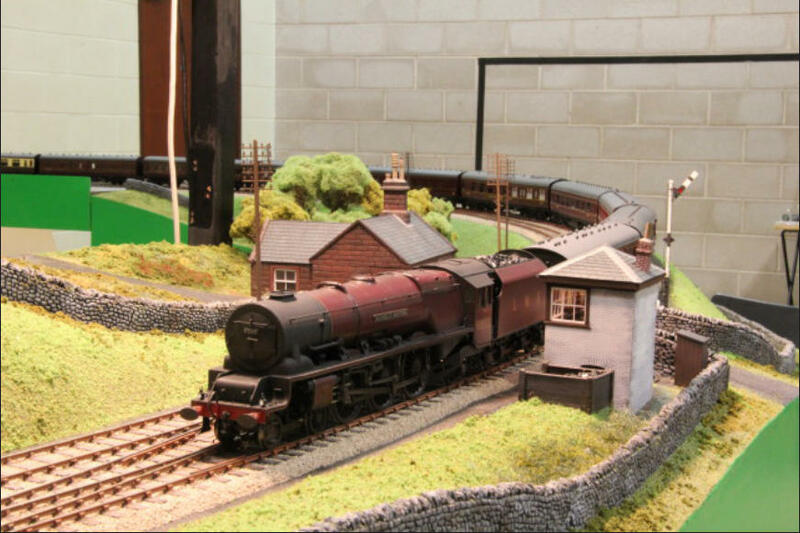 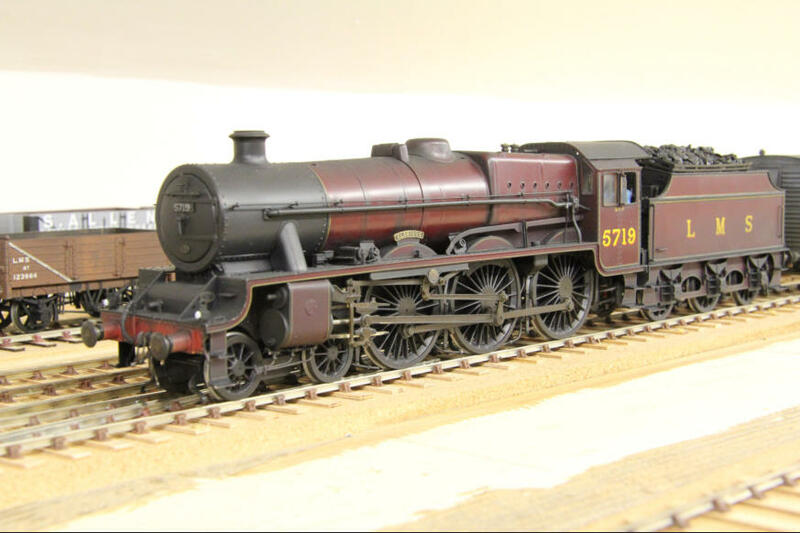 The main theme is wartime LMS, with full length trains running from an extensive fiddle yard. 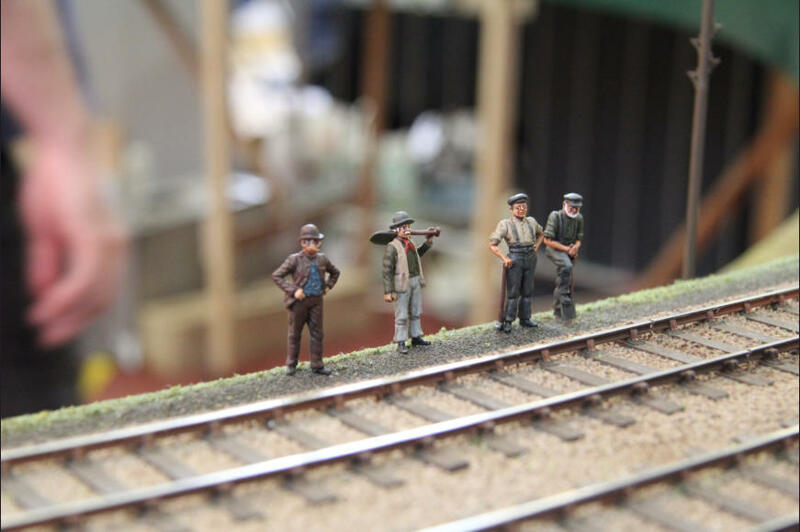 Other eras and companies can sometimes be represented.